The Duke of York visited Macbey on 11th July, 2016. Our staff were honoured and delighted to welcome His Royal Highness to our factory. 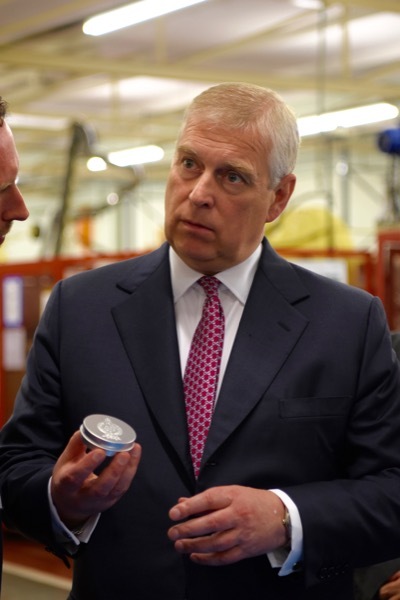 The Duke of York learned about Macbey from Huddersfield University, with whom we have been working on production technology, and chose to visit us when he came to the town. 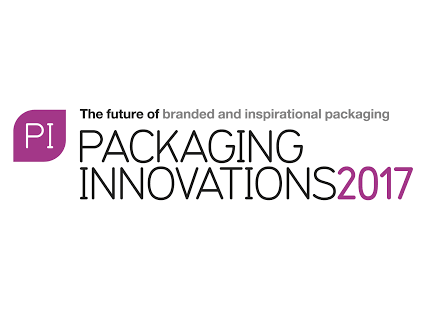 On March 1st & 2nd Macbey Metal Packaging will be exhibiting at the Packaging Innovations Show, NEC, Birmingham. This is our first year at the NEC and we look forward to seeing many of our valued customers. We are also hopeful that our stand will interest a variety of visitors who are looking for great products from a service driven manufacturer.